Dr. Farzana Alsayed has graduated with first-degree of honor from Arabian Gulf University. After graduation, she received extensive postgraduate training in the USA. 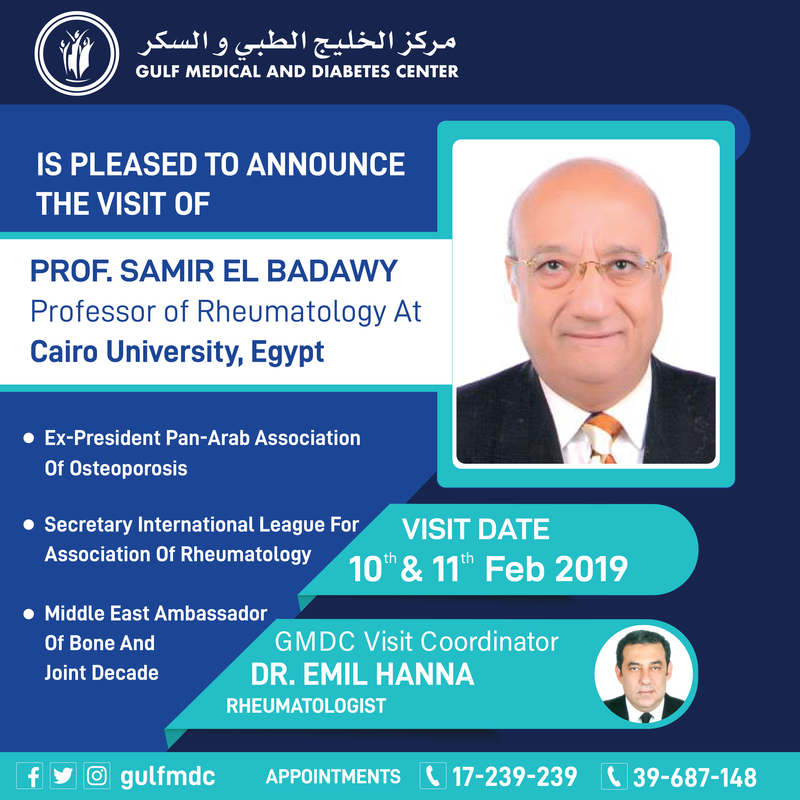 This include Internal Medicine, Neurology with sub-specialization in the fields of Neurophysiology and movement disorders. In addition, she was selected among her peers to serve as a Chief Resident in Neurology in one of the leading Neuroscience centres in the USA. She has a vast experience with dealing with all ranges of neurologic disorders such as stroke, epilepsy, headaches, dementia, Parkinson’s disease and neuromuscular disorders. She has brought her experience to Bahrain and has been providing this service to her country. 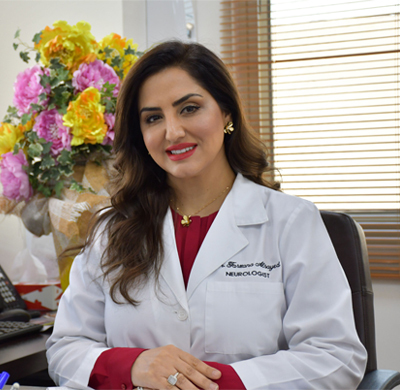 She has helped establish the multiple sclerosis program in Bahrain and has added significantly to this field. She has trained doctors and students of the Arabian Gulf University and the Royal College of Surgeons of Ireland. She has actively participated in many conferences as a local expertise in the fields of Neurology and neurosciences.